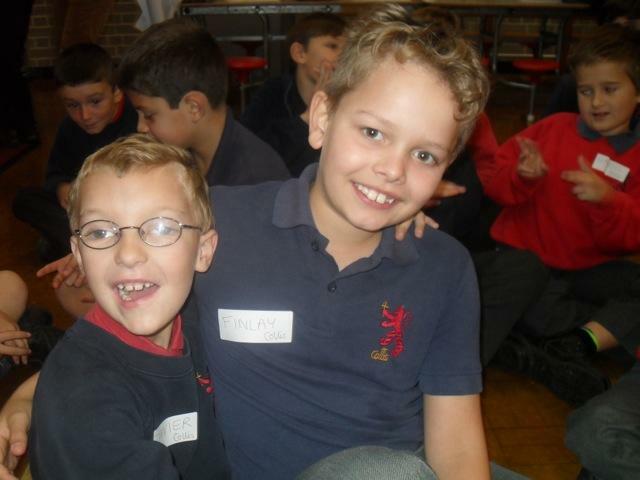 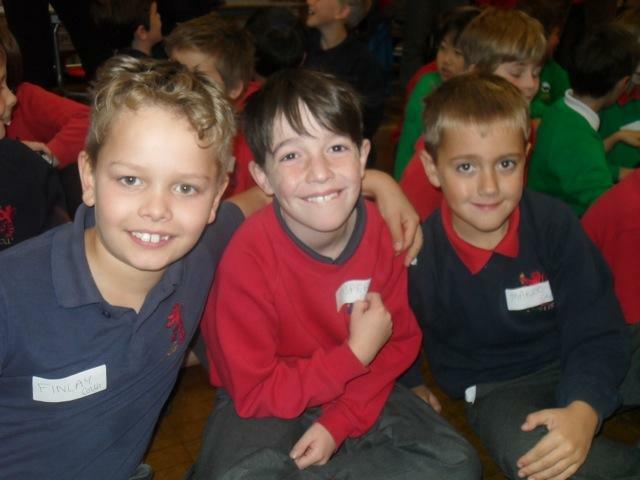 Several boys from across Years 3 to 6 were invited to attend a Boys Singing Workshop on Tuesday 15th October at Hampton Hill Junior School led by Garry Jones, from the multi-award-winning Warwickshire Boys Choirs. 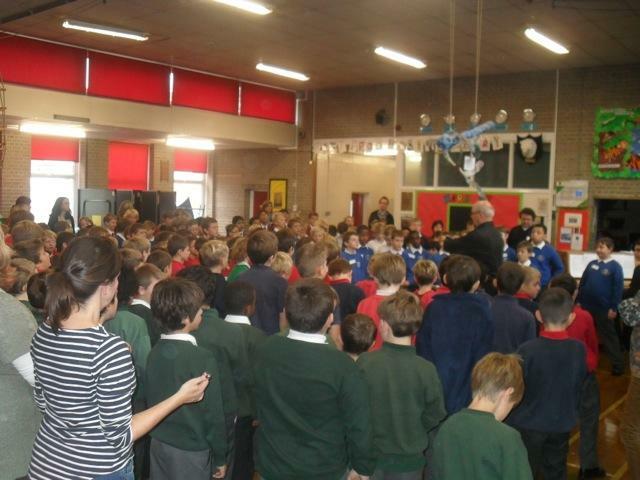 Garry was indeed an inspirational leader and conductor with a fantastic instinct for the sort of music that boys enjoy singing together. 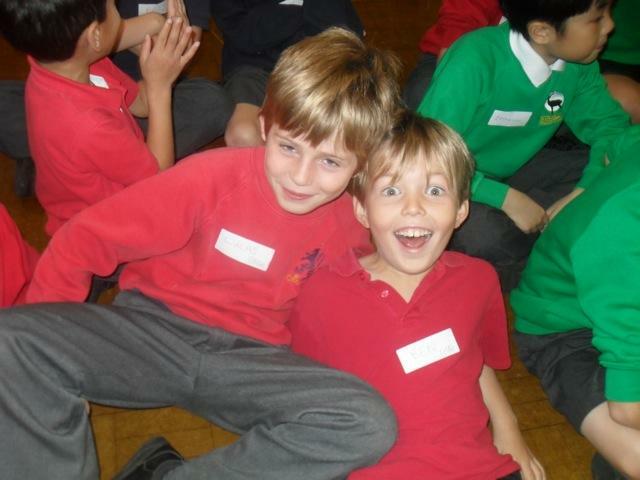 He was full of brilliant ideas with all sorts of repertoire and handouts, and had a room full of buzzing enthusiastic boys who really enjoyed singing together. 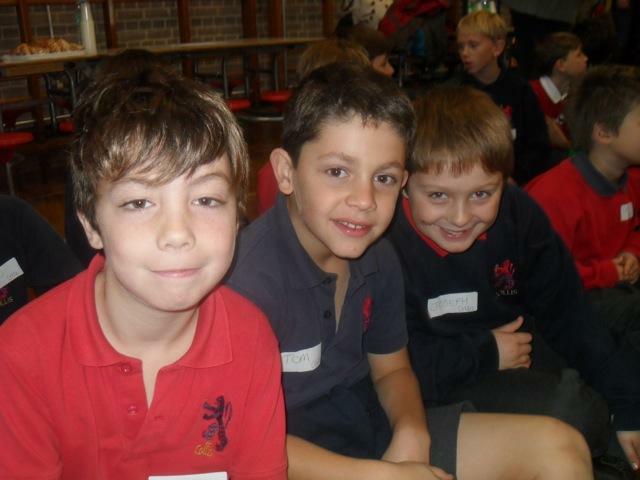 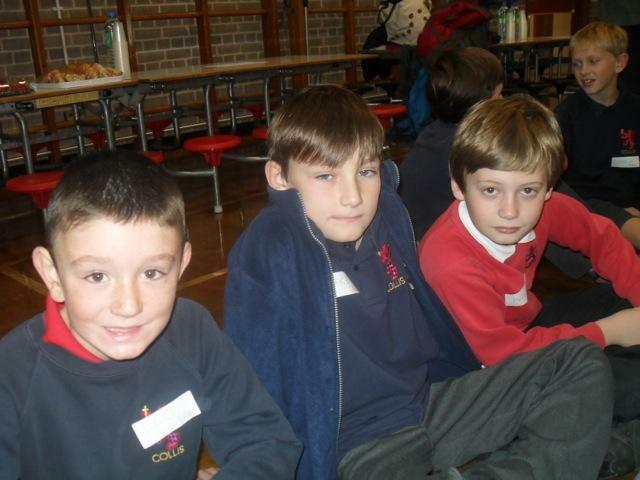 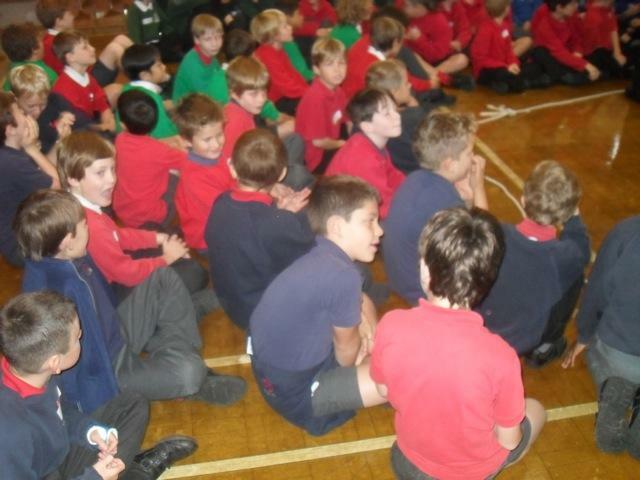 On Tuesday, 17 Collis boys were given an opportunity to sing at the boys’ workshop. 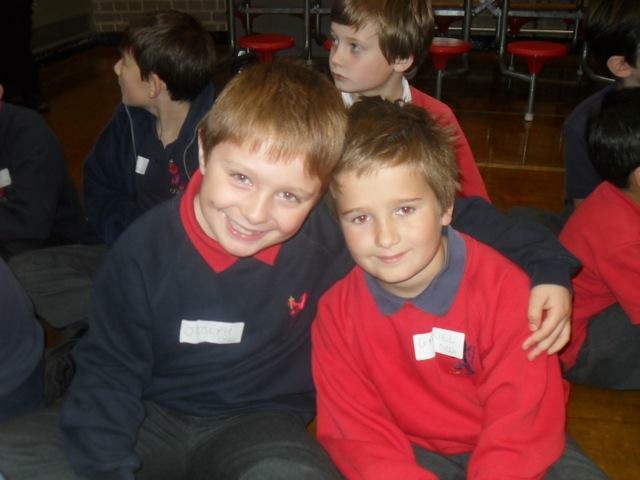 Firstly, we did a warm up. 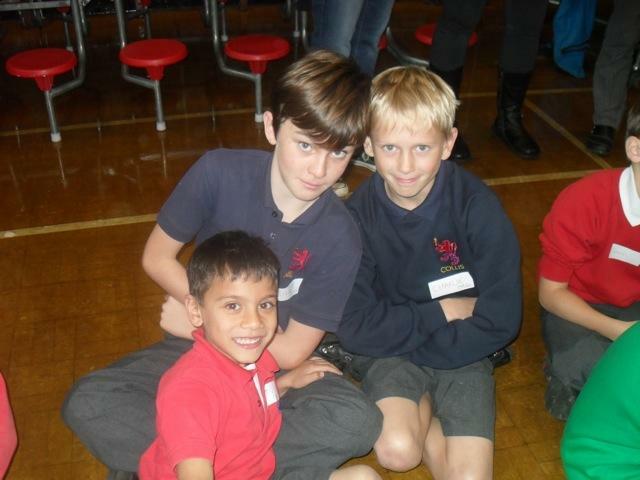 I enjoyed it, it was very fun! 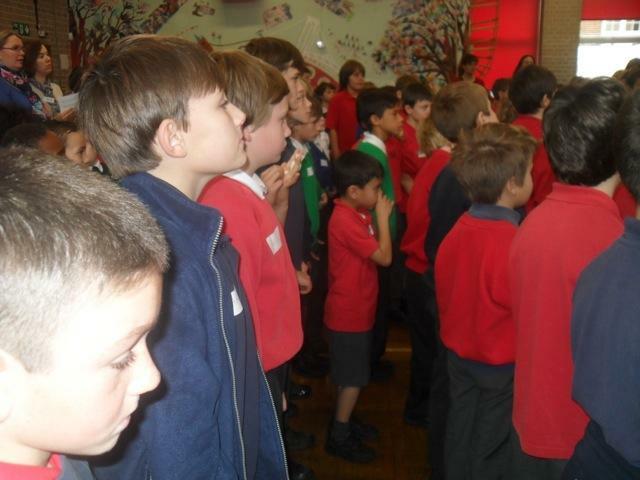 Then we sang a variety of songs which were really exciting. 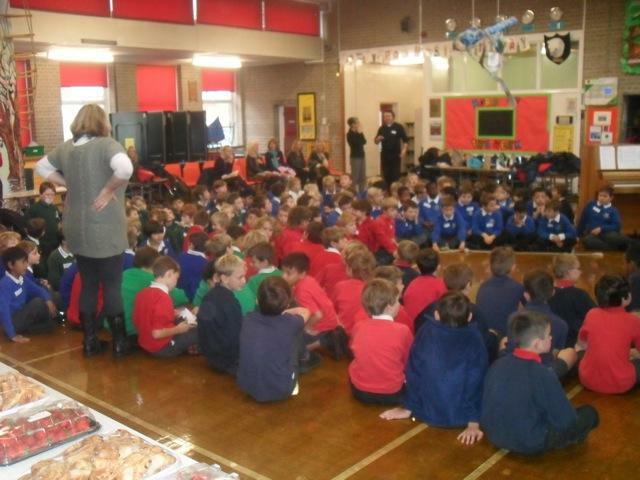 Finally, we sang a song to our parents and a few visitors.